Recruiting is a relationship business. Connecting people with other people is the name of the game. It’s about finding the right talent for the right position. It’s about finding the right position for the right talent. But not everybody understands that. Some recruiters see recruiting as a transaction. Some see it as a relationship. A transactional recruiter will fill the position for you, but they don’t have much investment in the success of your organization. They’re looking for a quick sale, a quick buck, and a quick job. There’s nothing wrong with that, as long as that’s what you want. But a lot of organizations want something different. The partnership is different. When a recruiter is a partner, that means they’re invested in the success of your company. They’re not just interested in a one-off interaction. They’re interested in providing a level of service that keeps you coming back. That means a recruiter who is looking to partner with your company is going to deliver a higher level of service. 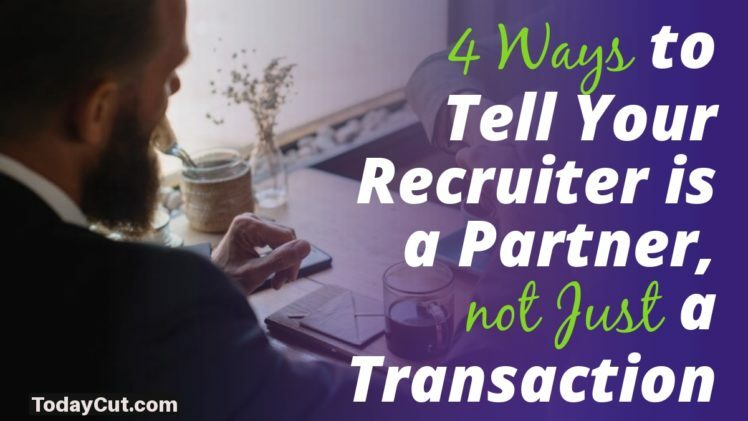 Let’s take a look at a few of the things that let you know whether your recruiter is a partner or just another transaction. Your company has individual needs. Your employees are individuals, your organizational objectives are individual, and your offices are individual. There’s no company in the world that’s in exactly the same situation as yours. But some recruiters like to take a “one size fits all” approach to recruiting. They’ll just take a job description and a set of requirements, then go through their database till they find the closest match. Do you think that approach is a little cold? Sure, you can end up with the hires you’re looking for, but you don’t get the feeling that your recruiter is all that interested in the success of your company. That’s why it’s so important for a good partnership-based recruiter to get to know your organization and the position that’s being recruited for. They’ll get to know the organization. They’ll get to know the culture, both on the organizational level and on the level of the specific branch office the new hire will work in. 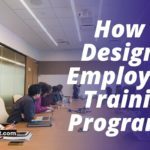 They’ll get to know the strategic goals and interests of the organization. A good partnership recruiter is not only interested in being your choice for this position, but in giving you reasons to come back the next time your hiring team needs help. Once you hire a recruiter, you’re going to want updates on progress. But most recruiters simply don’t work that way. With the transactional approach, most recruiting organizations end up having to limit the amount of time they can apply to any single position. That means the only communication you get from them is a string of candidates who may or may not be any good. See, the typical recruiting organization takes on 15 or 16 clients and hopes that one of them will turn into a hire. That way, their recruiters don’t have the time to update you on their progress or let you know where things are headed. A recruiter responsible for three or four different positions won’t be able to spend more than two or three hours a day on your position. Again, partnership is different. A recruiting organization that’s interested in partnership might cost a little more on the front end, but they’ll also have an individual recruiter working full-time on each position. That means they have the ability to keep you up to date on the search. You’ll never have to wonder where your money’s going when your recruiter is a partner. 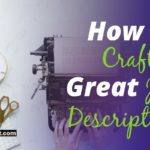 With a transactional recruiter, something like this happens: you give them the job description and job requirements, then every once in a while you hear back from them when they have a candidate for you to interview. There’s not much communication beyond that. A recruiter who is interested in a partnership, on the other hand, is going to be much more interested in figuring out exactly what you’re looking for in a candidate. 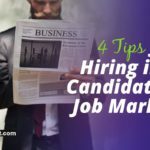 They’ll touch base with you after you interview each candidate and get whatever feedback you might have. I know, giving that kind of feedback can feel like a hassle. 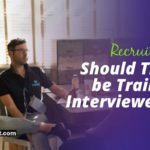 But when you partner with a recruiter who will take the time to listen to that feedback, the hiring process can move much more quickly. It’s a matter of calibrating things so your recruiter can find exactly the kind of person you’re looking for. That’s why it’s so important for your recruiter to be interested in that feedback. 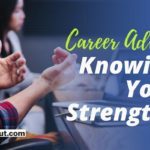 This way your recruiter gets the knowledge of your company and preferences that will lead to much stronger performance in the future. Especially in cases where you need multiple positions filled at once, this can be an extremely valuable trait. Communication. That’s what all this boils down to. 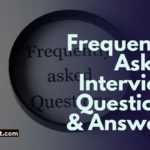 A transactional recruiter doesn’t communicate any more than necessary to get the job. A partnership recruiter communicates as much as necessary to do the best job possible. For a partnership recruiter, it’s not enough to simply fill the position for you. A partnership recruiter wants to fill the position for you in a way that will make sure you get the right person for the job. As you can see, there’s more to that than just getting a job description and sending you a string of applicants. Partnership is about building a relationship of trust between your organization and the recruiting organization you choose to work with. There aren’t a whole lot of recruiters who are trying to build that kind of partnership. But they exist. 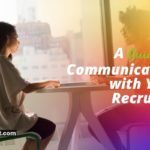 A partnership recruiter will communicate with you regularly, and will constantly be working to get a clearer idea of the needs of your organization. Maybe that’s not what you’re looking for. Maybe you’re interested in a quick transaction. 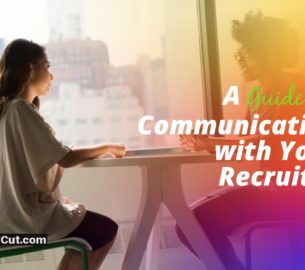 But if you’re interested in partnering with a recruiter, a strong habit of good communication is one of the best possible places to start. Jeffrey Audette is the President of VMG Recruiting. 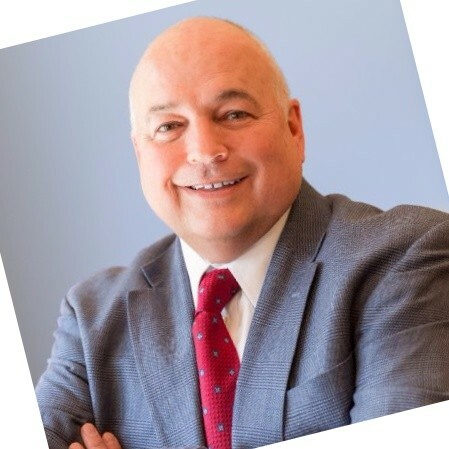 With over 25 years of experience in recruiting, Jeff has partnered with small, medium, and Fortune 500 firms, helping them to find the talent they need. 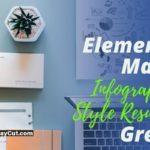 You can learn more at VMGT.com or contact Jeff at jeff@vmgt.com. 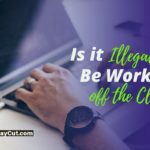 Knowing Your Rights: As an Employee, is it Illegal to Be Working off the Clock?